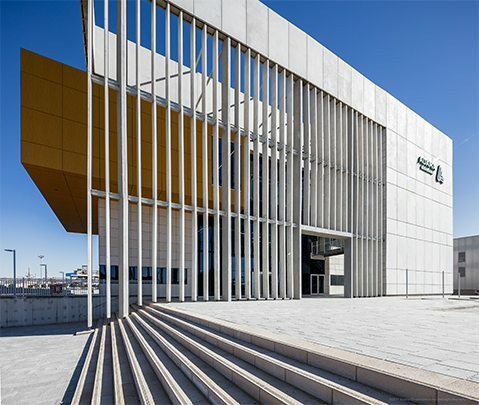 A new publication discussing the ADAMA COMPLEX on Ynet Economy: The Latest Impressive Building Facades. “This building, designed by Mochly-Eldar Architects, is based on pillars. The impressive facade consists of decorative columns – 15 meters high, with a narrow front only 10 centimeters wide, allowing a thin look of tall narrow columns.